Herschel Supply Co. x Kevin Butler – The good people over at Herschel Supply Co. recently teamed up with California artist Kevin Butler on one of his previous creations for Rad Surfboards. The collection comprises of four bags that come with the familiar car motif used across the interior lining. 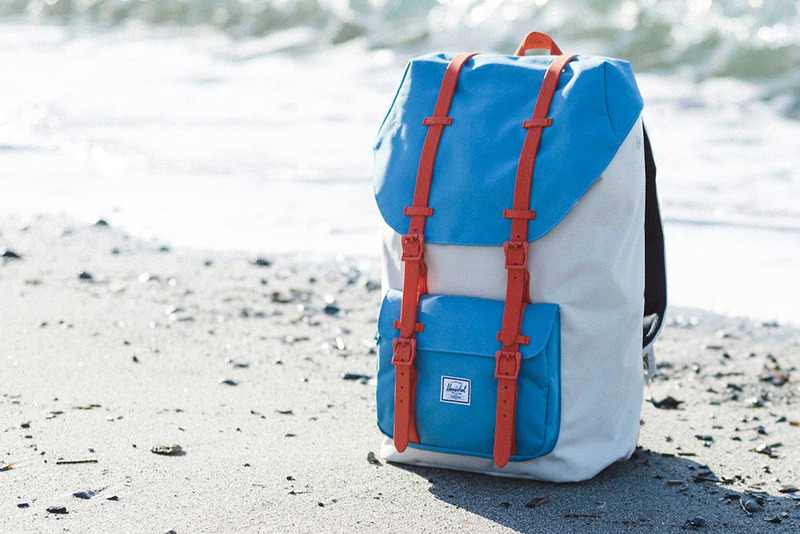 The exterior of the bag arrives in an off-white that is color-blocked by bright blue pockets and bold red straps. Look for the collection to be part of the Spring 2014 line, and to be available now. Yosuke Aizawa for BURTON – The success of Japan’s White Mountaineering rests heavily on the shoulders of its creative director, Yosuke Aizawa. The small company has become synonymous when it comes to technical design and style. Burton has tapped Yosuke for a new line dubbed BURTON THIRTEEN, a highly experimental collection with custom prints and advance premium textiles. 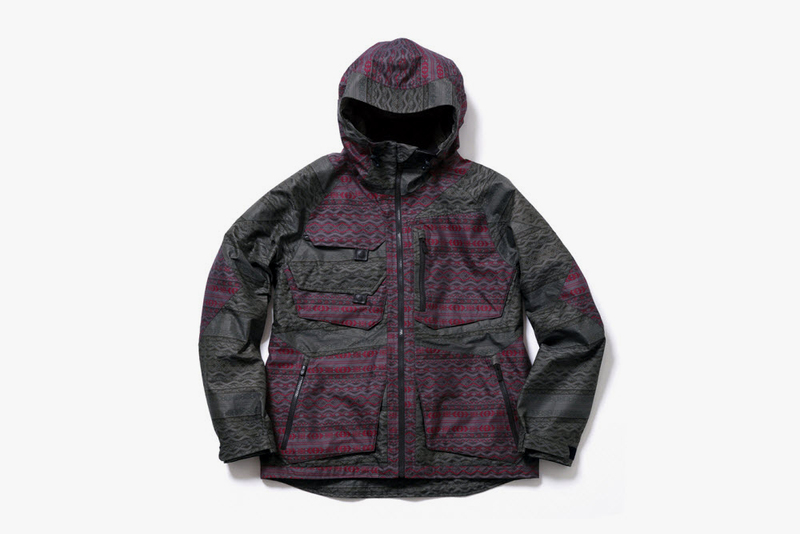 One of the first pieces is the “Jacquard Alces” jacket. Look for more from this collection to trickle out to the public very soon. BEEN TRILL x Off the Hook – BEEN TRILL is no stranger to the great white north and they team up with another Canadian store, Off the Hook. 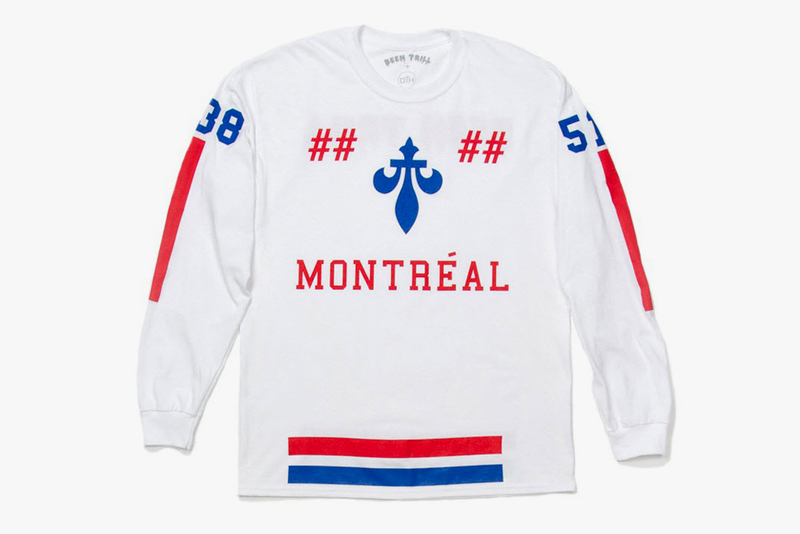 The collection to be released has been named “Je Me Souviens” and features a series of long sleeve T-shirts that features an upside-down fleur-de-lys at the chest, and flanked by hashtags, stripes, BEEN TRILL branding, and Quebec area codes across the sleeves. All four colorways are available now in store, and online. LEGO x Ghostbusters – LEGO does it again. After the successful release of The Simpsons and Back to the Future sets, LEGO announces the release for Ghostbusters. 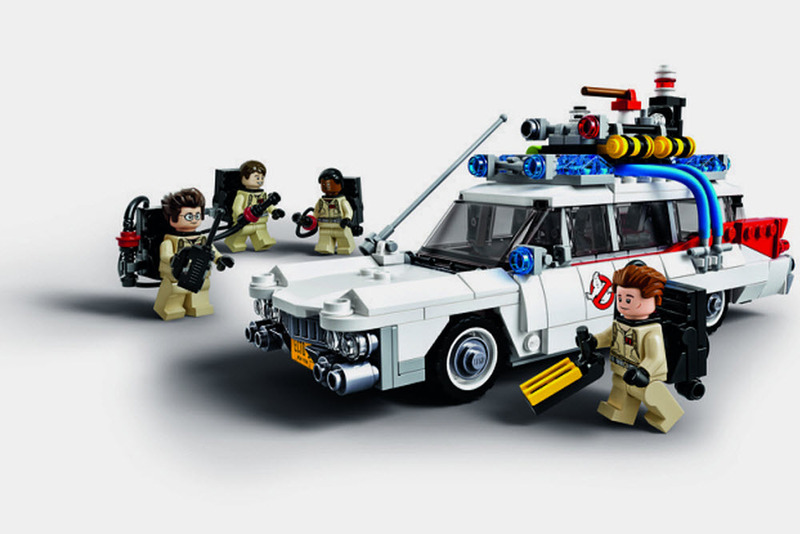 As part of the franchise’s 30th anniversary LEGO is producing their rendition of the Ecto-1, the official ghostbusting whip. The 508 piece set will also arrive with mini figurine versions of Peter Venkman, Ray Stantz, Egon Spengler and Winston Zeddemore. adidas Skateboarding “Stan Smith Vulc” – The classic tennis silhouette of the “Stan Smith” is updated for the world of skateboarding. The newly release “Stan Smith Vulc” takes the familiar shape of the classic is slightly slimmed down and upgraded with full suede uppers, “Sprint Skin” technology in the interior, and a vulcanized sole. The sneaker becomes lighter and provides great better performance and stability. 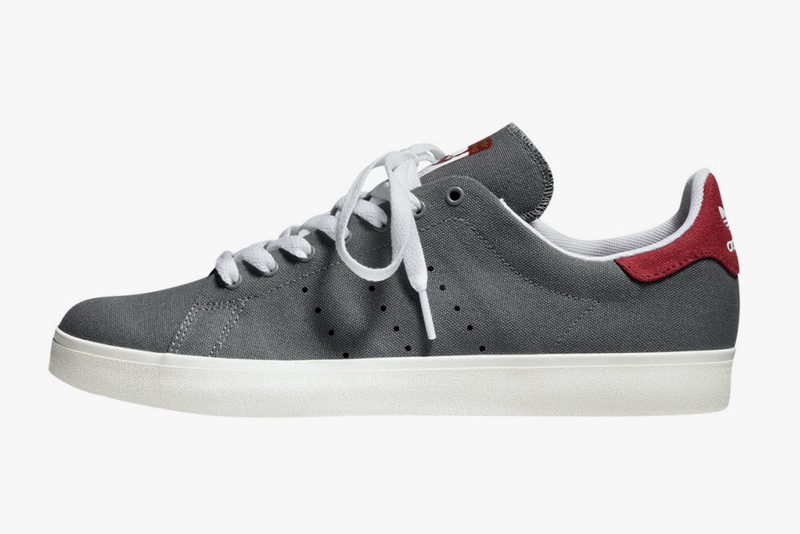 Look for the updated “Stan Smith Vulc” to debut in three exclusive colorways.